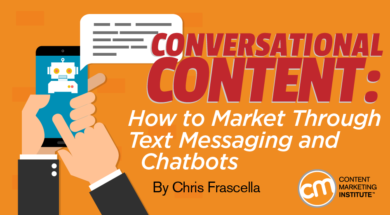 Chris Frascella manages content creation for marketing-oriented SaaS companies such as Velaro Live Chat, Decisionaire, and StatusCast. Connect with, follow, or email him to introduce yourself and keep in touch. Horror movie recommendations (whether truly terrifying or just plain awful) always welcome.